The Southern Vegetarian Chronicles: We Have Got to Do Better! 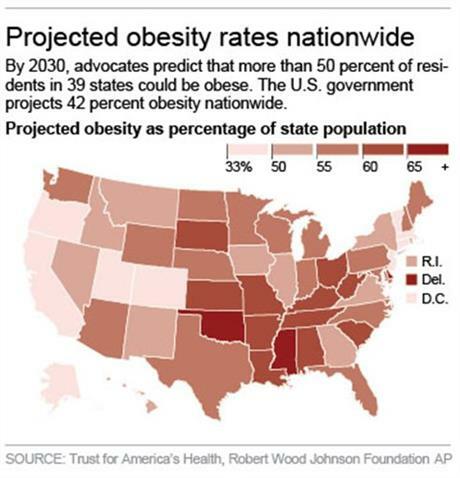 Just read this article where it seems in the future states will be fatter. To get more information click Here!